alice cooper | MSRcast and Metal Geeks Unite! 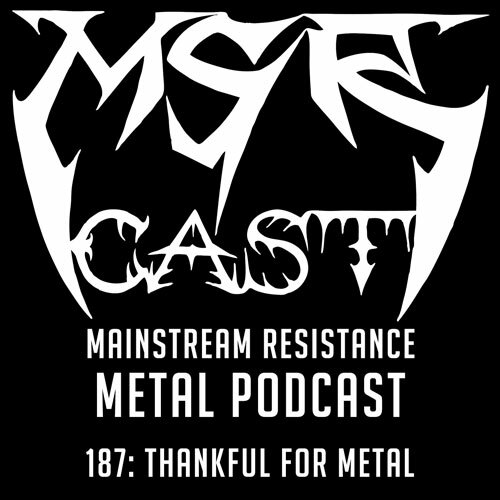 This episode of MSRcast was recorded before Hurricane Harvey. Please donate what you can to help out Houston, anyway you can. The city of Houston, and the surrounding areas really need your help. Show how metal you can be! This episode features our special guest, guitarist Maurice Eggenschwiler from Blues Funeral, as he brings some cool tunes to the table, and we discuss and play something from the brand new album, Awakening. Thanks for the support! 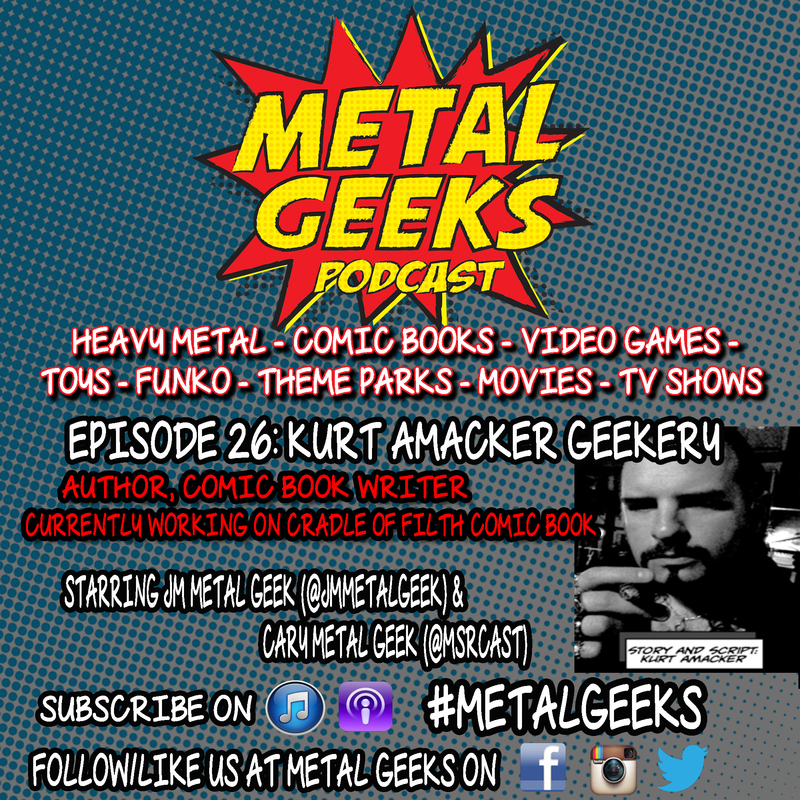 Welcome to episode 26 of the Metal Geeks Podcast, and for those new to the show, a hardy handshake and a welcome package will be delivered later. During this episode, we welcome our very special guest, Kurt Amacker, comic book author who has partnered up with Dani Filth and Cradle Of Filth on his newest project, based on the imagery and lyrics of the British extreme metal band. Join us for our discussion and interview with Kurt on a multitude of topics including heavy metal, the scene in New Orleans, goth music, Alice Cooper, Cradle Of Filth, comic books, his past books including Tad Caldwell and the Monster Kid, Dead Souls, Immortal:60 and projects with Finnish band, the 69 Eyes, and the horrible events at a recent Broken Hope concert. Enjoy your stay! Follow Kurt on the twitter @kurtamacker, and give his facebook page a like to catch up with all of his current projects at www.facebook.com/KurtAmackerComics. Check out the Kickstarter for the Cradle Of Filth project!